The enclosure of MC8010 is made of fiberglass and polyvinylcholoride. With reasonable design, it is attractive and durable. DIfferent from the traditional installation method, motor room is not necessary to MC8010, saving the budget for the motor room. 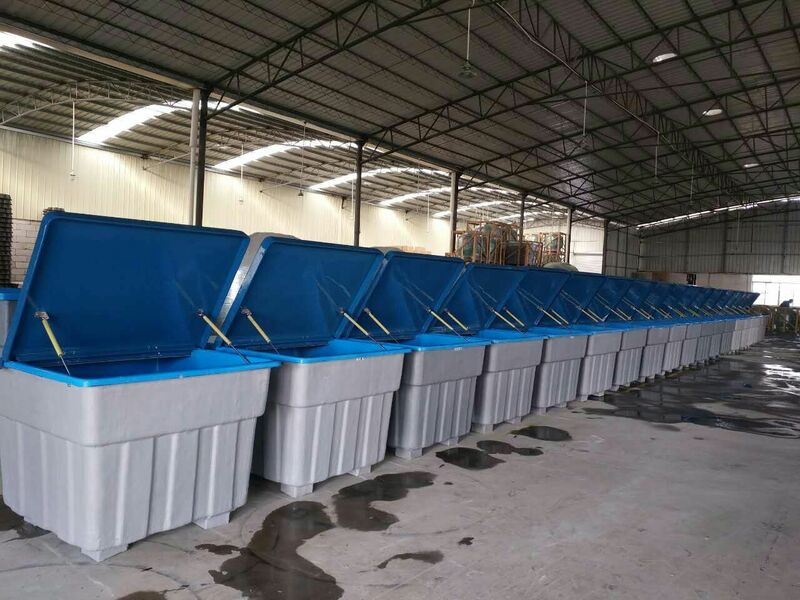 Further more, it is convenient to operate with low maintenance cost,not just meeting the standards of swimming pools, but saving the construction cost. 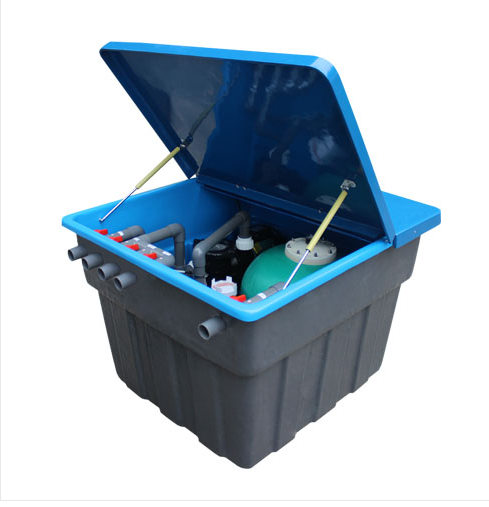 The adoptation of quartz sand filter is beneficial for improving filtration accuracy. Plus back wash and complete fittings, MC8010 is an outstanding multi-use in-ground pool filter. Embedded integrated filter can be fixed at a convenient place (underground) near a swimming pool. 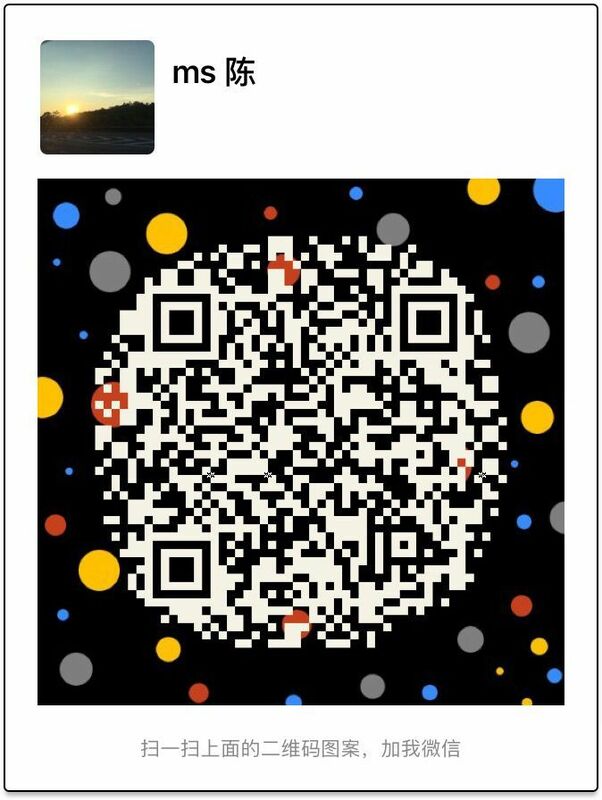 The filter does not need a machine house, which save construction cost. 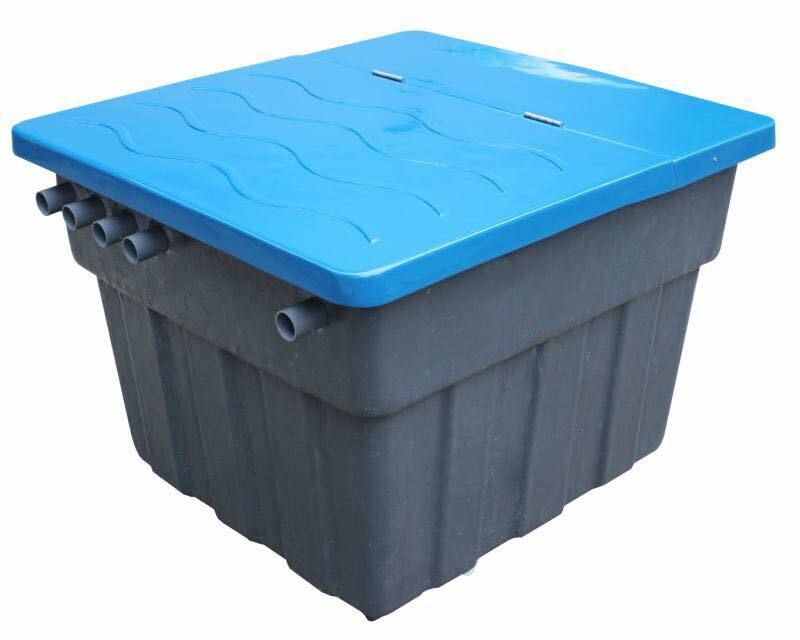 This filter is characterized by simple installation, complete filter equipment, high performance and conformity to swimming pools specifications. 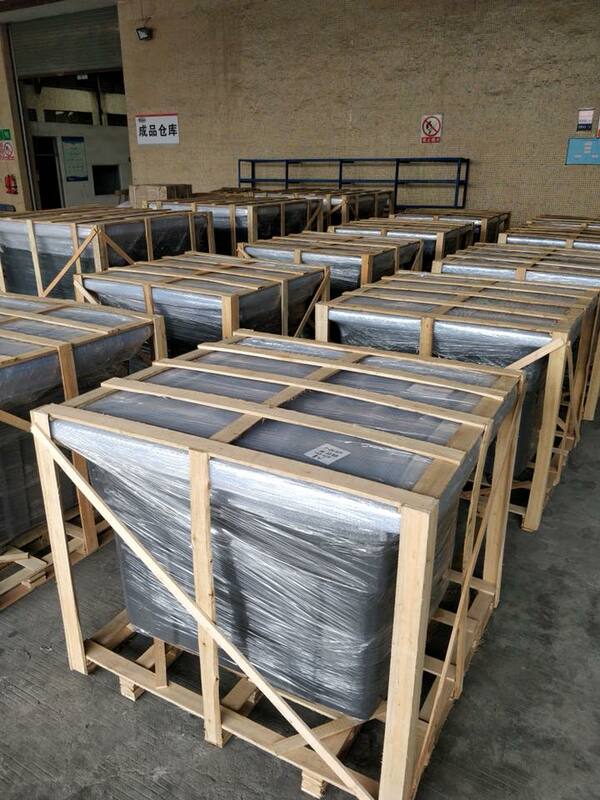 With a durable and corrosion-proof enclosure, the filter can bear 500kg pressure and work well in atrocious wather. These make the filter an outstanding choice for outdoor use.